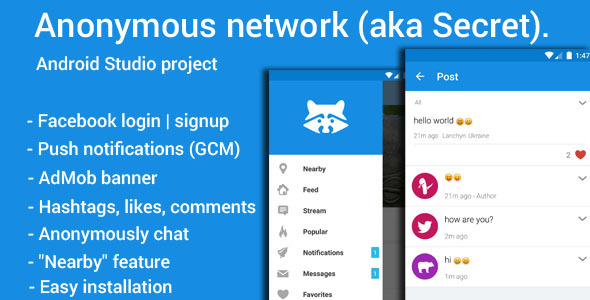 Anonymous Network created for anonymous communication. 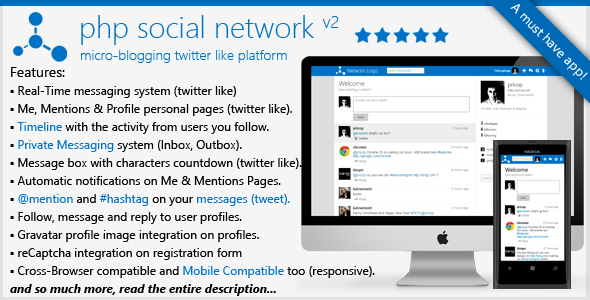 With Anonymous Network you can publish anonymous posts, make comments to the posts, as well as an anonymous communicate via messages in real time (anonymous chat). With the function “Nearby” you can see the user posts that are near you. Using our Affiliate Network Pro software, affiliates will be able to promote the merchant's services or products to potential customers in their website via email, text links, banners ads, pop-out banners and even flash ads! Our software then tracks the number of times each link is displayed, the number of visitors who use the link to find you or your merchants website and the amount each referred customer paid. 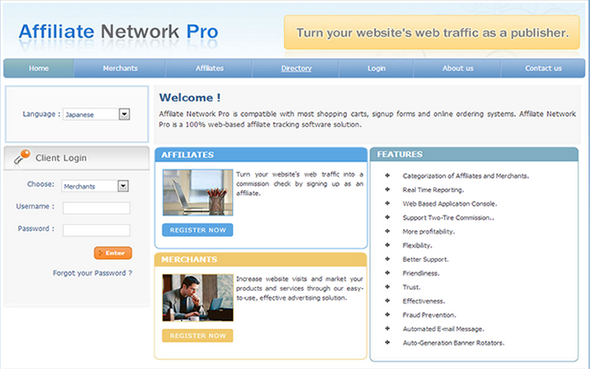 Affiliate Network Pro will also keep track of commissions payable to each affiliate and manage commission payments.